WS 50 63684630 https://www.kaercher.com/ae/accessory/ws-50-63684630.html The mobile WS 50/WS 100 water softening unit prevents lime residue on clean surfaces. A special ion-exchange resin removes the dissolved limescale from the water. 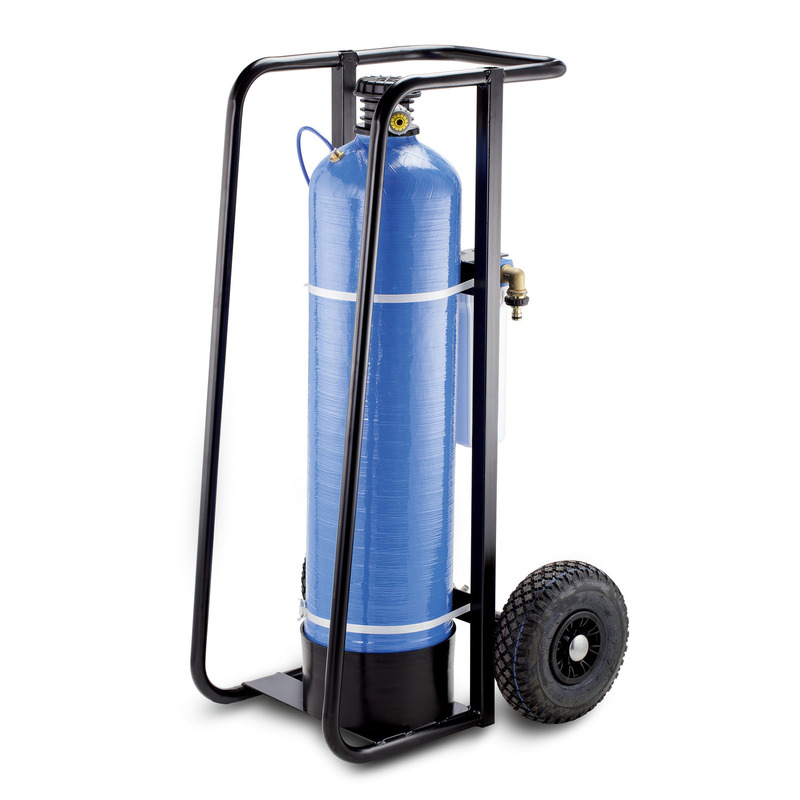 The mobile WS 50/WS 100 water softening unit prevents lime residue on clean surfaces. A special ion-exchange resin removes the dissolved limescale from the water.